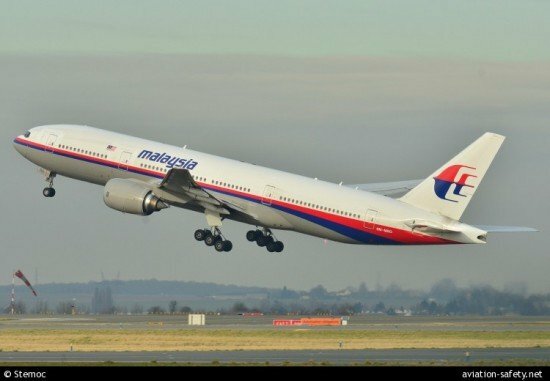 The Malaysian cabinet approved the establishment of an international investigation team to investigate the missing Malaysia Airlines flight MH370 . Acting Minister of Transport, Hishammudin Hussain, reported that the has been tasked to draft the Terms of Reference for the investigation team. Deputy Minister of Transport, Aziz Kaprawi will lead the committee to coordinate the formation of the International Investigation Team. The Malaysian Aviation Accident Investigation Bureau will serve as secretariat for the team. The main purpose of the International Investigation Team is “to evaluate, investigate and determine the actual cause of the incident so similar incidents could be avoided in the future,” according to a statement by mr Hussein. The investigation will be carried out in accordance with ICAO Annex 13. The team will include an airworthiness group, an operational group and a medical and human factors group. The investigation will not include criminal aspects which are under the purview of the Royal Malaysian Police. ICAO Annex 13, Chapter 5 Investigation, Para 3.